Home / best smartphone battery life / better than iphone 7 / Iphone / Which is better IPhone 6s or Iphone7? Which is better IPhone 6s or Iphone7? Which is really better IPhone 6s or Iphone7? 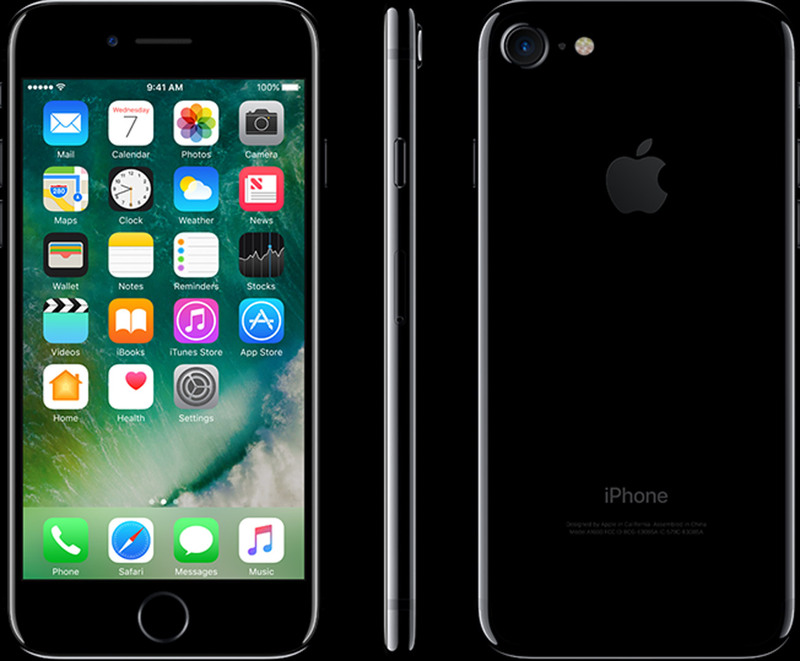 No doubts IPhone 7 is a bit better than IPhone 6s. But if you take the speed, Camera, processor etc. into consideration IPhone 6s is also a great phone considering its lower price. Personally, I will advise you to get the IPhone 6s considering it having over 80 percent of IPhone 7’s features and it being way cheaper than the IPhone 7. The major difference between IPhone 7 and IPhone 6s is that the IPhone 7 has 2 cameras which is actually the biggest change, almost everything remained the same. Bottom line: IPhone 7 is better but IPhone 6s is great too.